ARE YOU READY TO TAKE CONTROL OF YOUR GOALS? 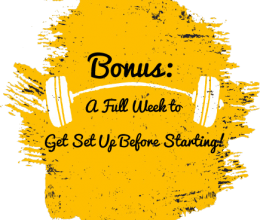 Bonus Week: A full week to get everything set up before you begin! 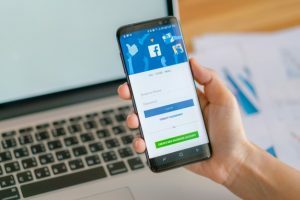 Enroll in the 6/1/2019 Course Here! They changed their lives, and you can too! For 10 years I have been suffering from Gout. In the beginning my attacks doctors were not sure what it was. It was not until 5 years later the attacks were so severe that it brought me to the Emergency Room. Doctors told me that I had severe arthritis in my hands and eventually would have to remove the arthritic bone so that I can be functional. Towards the end the gout attacks would last one to two months at a time. I would take off work and limp everywhere. I saw over 10 rheumatologist, 5 orthopedics, 3 general doctors and several nutritionist. When doctors tested my blood, my uric acid levels would fluctuate between 8.8 and 10.0. (Normal person is between 4.0-8.0) The nutritionists would tell me I could eat meat and shelled fish in moderation and I could also drink on occasion. They clearly did not understand the disease. At this point I was ready for anything as long as I did not have to go on medication. I reached out to Dani and that is when my life changed. She was so energetic and loved the challenge of living a healthier life. 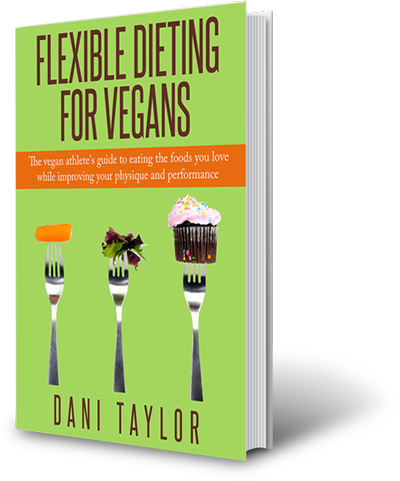 Having Dani’s eating plan was the foundation of me getting passed this protein disease. 1 year later I am now Gout free. I have not had one attack in a year working with Dani. Dani is such a genuine and caring individual and has her clients best interest in mind. She works so hard and does her research and was determined to help me beat my disease. So grateful for meeting Dani. I have more energy than ever and look and feel more confident than ever. 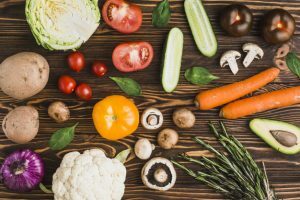 I have been vegan a long time and know a fair bit about nutrition, but didn’t feel as though I had the tools to correct the things in my diet that were contributing to my extra weight. I would workout for a few months at a time and then take a few months off- without much focus or a plan as to what I was doing. In general that describes my entire fitness plan- no focus, no plan. I thought I was eating healthy, and that I should be able to see results with what I was doing, but I never did. I felt pretty powerless to change my body, and didn’t even realize how ingrained that certainty was. I choose to work with Dani because she instills confidence in me. She understands real bodies- not just people who have always been athletes and always been in shape, but those of us who let ourselves go a little. From diet related hormone issues to a slower metabolism, and womanly dispersion of fat I knew she could relate to me, wouldn’t judge me, and would know what to do to get me to my goals. Dani is super realistic and straightforward. She encourages me and supports me but still pushes me to try harder and doesn’t cut me any slack with my diet or workouts. I know that if I follow her plan I WILL succeed and I have complete faith in her as my coach. 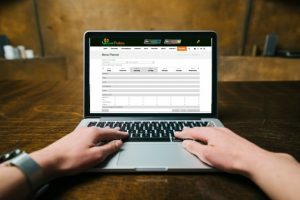 Not only do you have an expert helping you to optimize your training and diet, but you also have someone to be accountable to- which can be even more important. 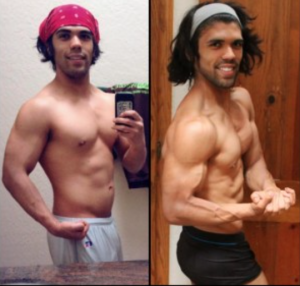 The vegan proteins team can help you! Coaching has been the number one key to my success over the last 4 years! Working with Dani for the last two and a half years has been quite a journey. From the moment I signed up under her as my coach in September 2013 until now, January 2016, I can only speak highly of her ability to coach. Despite having ups and downs through my journey, Dani has always done a superb job on ensuring that I was always taken care of. Her coaching strategies for exercise programming and nutrition manipulations is backed by her knowledge over years of keeping up with the latest articles and gained experience from other clients. I am proud to call Dani my coach, friend, and teammate. To say that I am anything but excited for what the future holds for both of us would be an understatement. I highly recommend her to anyone looking to make great progress as an athlete, competitor, or as an individual looking to stay fit. Her personal and professional experience gave me comfort in knowing that she has been through the same struggles and knows how to deal with them. She worked with me to create a diet that used foods I was already eating which made the transition easier and she’s keen to switch it up so that I never get bored. Her workouts were tough and challenging but reasonable and always had something new for me to try. She was supportive and always there when I had questions or concerns, never judging or reprimanding. Dani has helped me achieve much more than losing weight and stepping on stage in the tiniest bikini you’ll ever see. She has helped me gain self confidence that I’ve never had. Through working with her, I learned what works and what doesn’t work for my body as well as what a healthy diet actually looks like and what normal portion sizes are supposed to be. I’ve built up a level of determination, confidence, and courage through working with her that has spilled over into other aspects of my life in ways that I never could have imagined. By trusting Dani, I’ve in turn learned to trust myself and that’s something you won’t find with any average trainer. I do not know where I would be if I didn’t have Dani by my side. To this day, Dani continues to coach me in order for me to achieve my new fitness goals. She is one of the sweetest and most down to earth people I’ve ever met. Dani is more than just a coach to me; she’s a very good friend. What makes Dani so different then other coaches is that she gives me her undivided attention and is always there when I need her. I’m so grateful to have her in my life! You’ve spent hundreds of dollars on weight loss programs, books, and workout videos. You’ve stuck to plans for days, only to burn out and resort to old ways. Maybe you’ve stopped believing fat loss is possible for you, but you’re ready to try something different that might actually work. You’ve come to the right place. Over the next 12 weeks, we will teach you how to sustainably diet and achieve rapid weight loss in this self guided course. 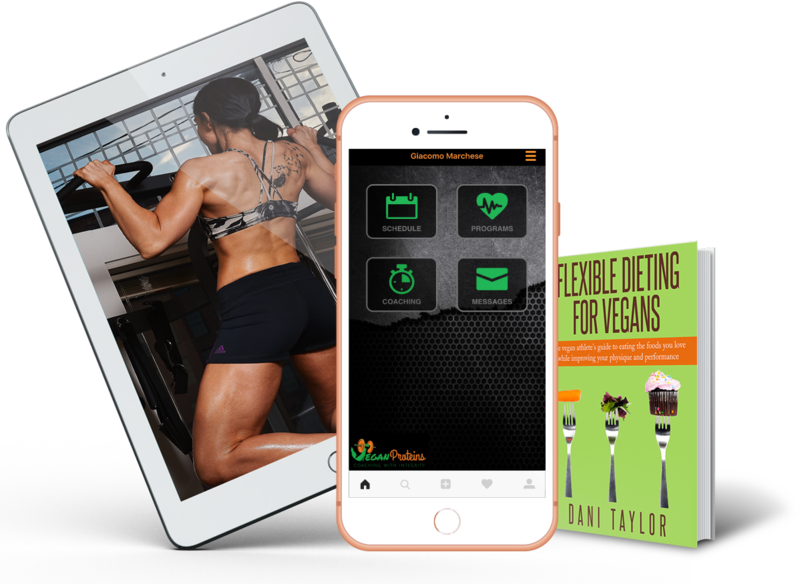 Although the course is self-guided, Dani Taylor & Giacomo Marchese will calculate your macros for you every month of this vegan weight loss program based on your initial intake and your progress along the way. You will have access to their private coaching community and a coaching app that makes sticking to the program so much easier. 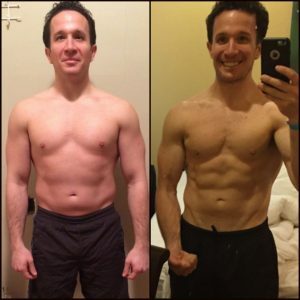 This program is designed for people who are willing to make a mental investment in their future and who are willing to commit to learning the whys and hows of long lasting lifestyle change. This program is for self-starters who only need guidance and a plan to reach their goals, but do not require frequent one-on-one communication. If that is something you need, I recommend checking out our on-one-one coaching options for a much more hands-on coaching experience. This is an intermediate vegan weight loss program designed for people who have been cleared by their doctor to safely exercise. This program is suitable for either those who like to train at a commercial gym or those who prefer to train at home and have access to certain home equipment (Bench, dumbbells, bands, swiss ball, pull-up bar, etc). Many of the movements in this program can be modified for beginners by using lighter weights or even bodyweight. Bonus: A Full Week to Get Set Up Before Starting! Once you sign up for the program, we have a full week to get all your forms filled out, get your macros set up, teach you meal prep basics so you’re set up for success. You have time to get all of the pieces in order before you begin! This 101 page book will teach you everything you need to know about what to eat, when to eat, and why. No more restrictive diets. No more blindly following diet rules. This book shows you how to structure your nutrition so you can make progress every week without feeling like you’re on a “diet”. ARE YOU READY FOR YOUR NEW BODY?